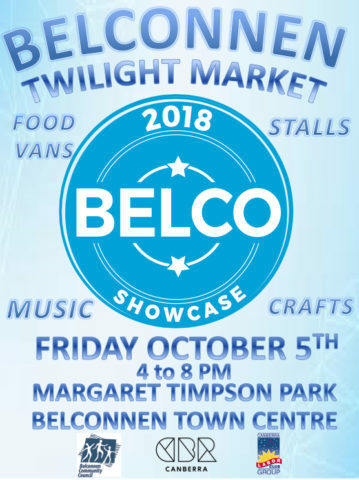 On Friday 5 October from 4:30pm-8:30pm, Belconnen Town Centre will come to life at the Belconnen Twilight Market in Margaret Timpson Park. There will be a range of local stallholders offering everything from crafts, food, art, ceramics, candles, crystals, fairies, community groups and storytelling! There will be food trucks and music, and a place to relax around the iconic grassed pyramids. There are 57 confirmed stalls and 13 food vendors. 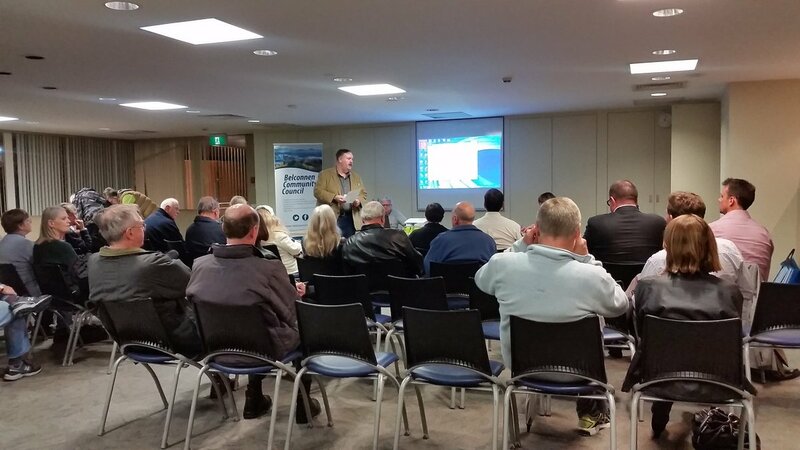 43 of the stallholders are located in Belconnen or live in Belconnen. 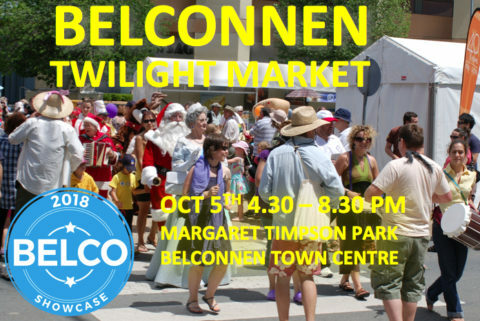 The Twilight Markets are the third part of the ACT Government sponsored “Belconnen Showcase” a program designed to promote Belconnen as a place to do business, and to enjoy life and community. Community groups and people who make and sell crafts, art or food have an opportunity to setup a stall and either sell to the public or tell them what they do and spread their message. 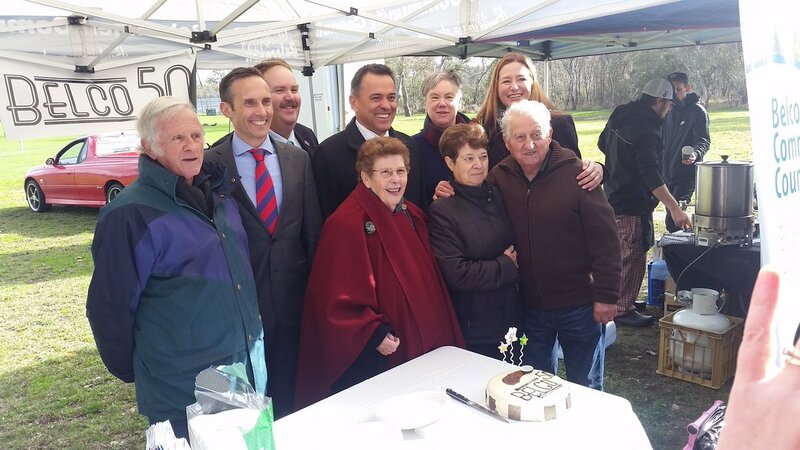 There is no charge for stallholders to attend. 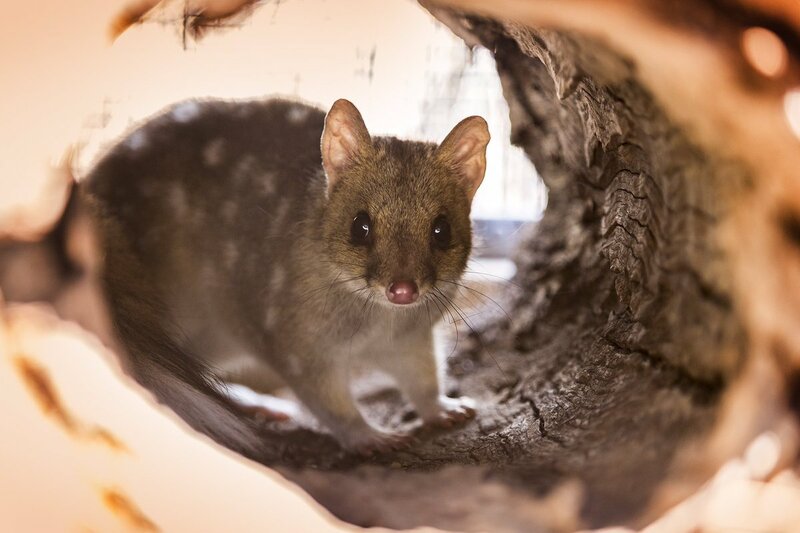 If you’re a local maker, artist, community or sporting group, or have a food truck, send your Expression of Interest in by 14 September to secure a space at the Belconnen Twilight Markets. 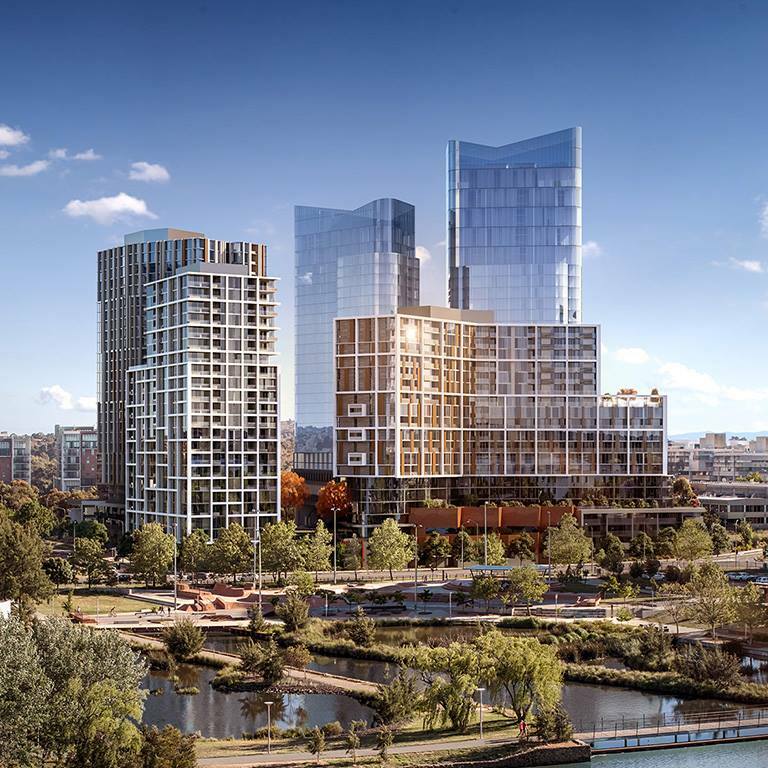 You can also find out more at the Belconnen Community Council meeting on 18 September at 7pm in the Community Room, upstairs at the Belconnen Library.